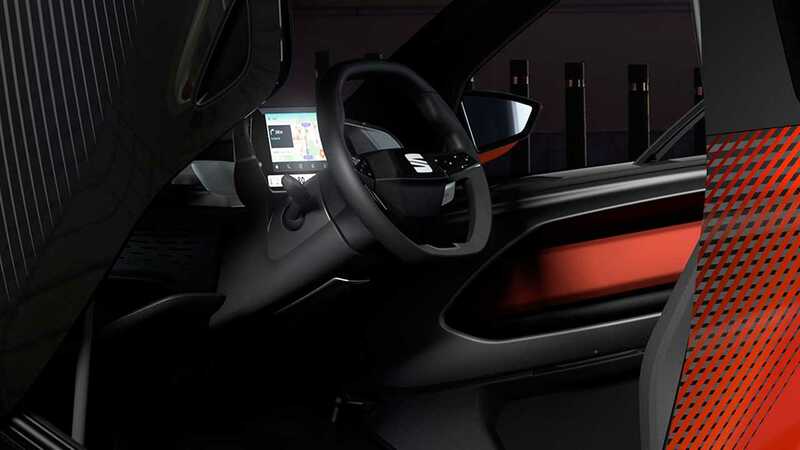 Seat has given us a sneak preview at a new concept it is planning to showcase at the upcoming Geneva Motor Show. 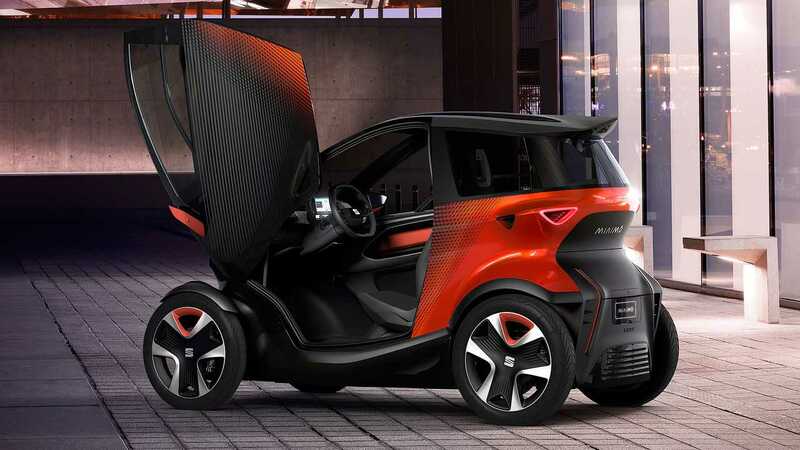 It's called the Minimó, and it's absolutely not a Renault Twizy. Granted, before I put my glasses on I too was convinced it was the French brand's futuristic electric mobility thingy, alas, it's something completely different. 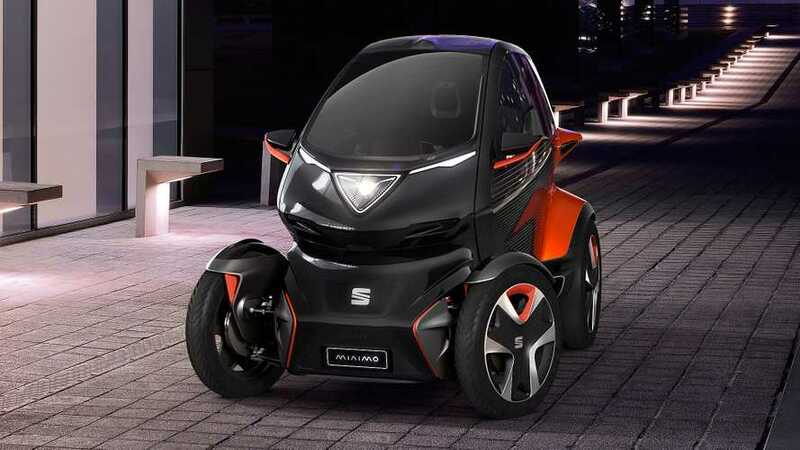 Seat says its own all-electric quadricycle 'has been developed to help meet the challenges of city driving, such as emissions laws regulating vehicles entering urban areas, the growing problem of traffic jams and the lack of parking spaces'. With a size of 2.5m by 1.24m, it is about as big as a motorbike, but offers the comfort and safety of a regular car, showing it to be the ideal mobility device in the hugely crowded cities of the modern world. "The industry is adapting to changes in the way customers view personal transport," said Luca De Meo, President of Seat. "With the Minimó, the vision of our first product designed to purpose, SEAT is addressing those challenges, combining autonomous driving technologies with electric powertrain systems to create the future of urban-mobility." 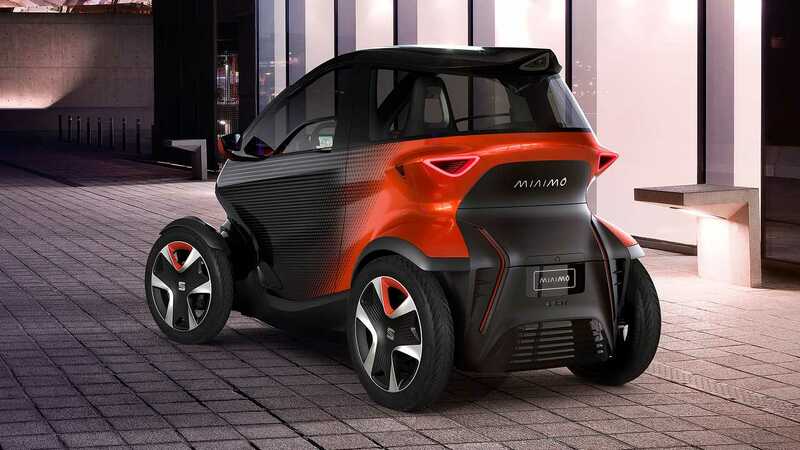 The Minimó's electric drivetrain also has a feature that many motorists would probably love to see on production EVs – interchangeable batteries. Instead of having to plug in and wait while the car gets topped up, the car's battery packs can be quickly swapped out to allow the driver to carry on with minimal fuss. Seat also says that the Minimó offers 'great driving pleasure' thanks to its stiff, lightweight chassis, open-wheel design, and a high driving position. What's more, it comes with plenty of creature comforts as well, like wireless Android Auto technology, which is displayed on a central digital display behind the steering wheel. In the rear if there's no passenger there's plenty of room for luggage instead, and with the asymmetrical door design, the smaller left driver’s door offers more space, increasing visibility for passengers, and the larger right passenger door makes entering and exiting the vehicle easier. "The design of the Minimó shows the way we understand urban mobility: efficiency, high value and cost saving – combined with a vibrant design. Our Minimó demonstrates that there is space for fun and style when we are talking about electric and shared vehicles. More than ever – design matters." said Alejandro Mesonero, Design Director at SEAT.